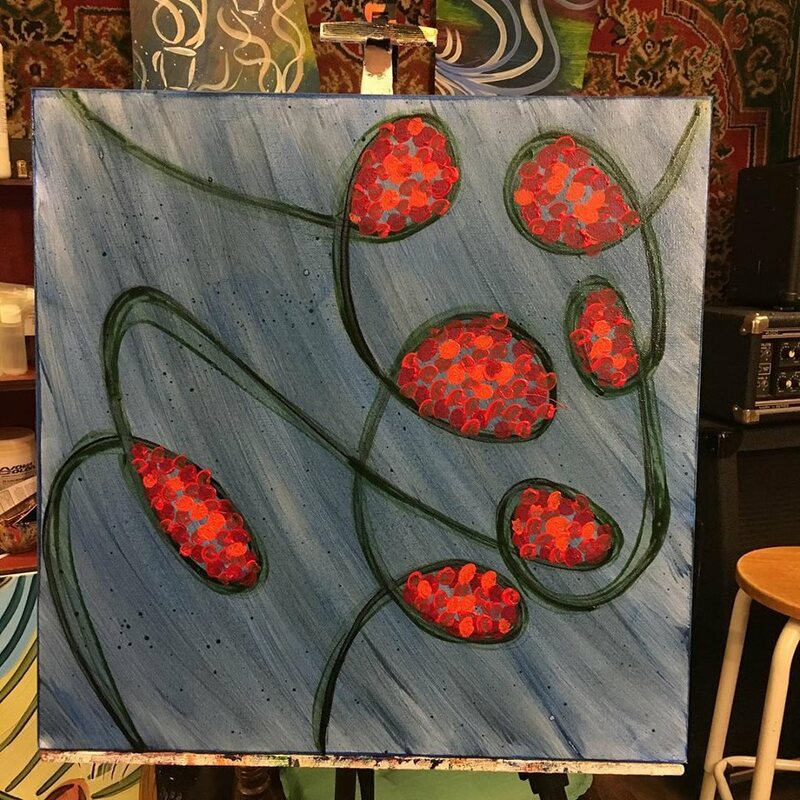 Image | This entry was posted in Painting and tagged abstract art, seeds, thought. Bookmark the permalink. I love this. Seeds captured, seeds on the verge of escaping. Thanks. An elusiveness just out of reach.